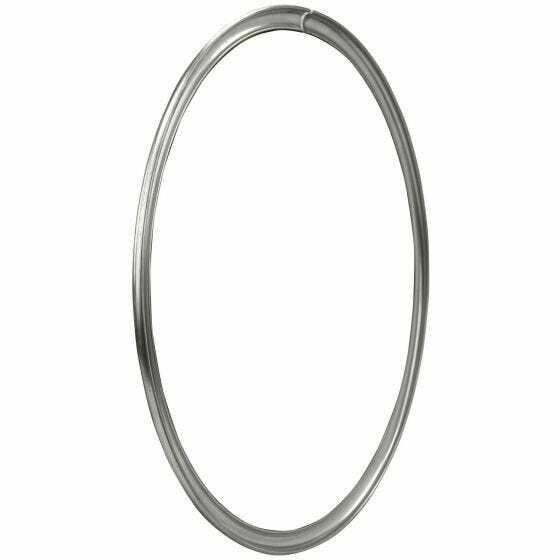 Most lock rings had some type of notch or notches in the ring near split, what type of notch is provided? Or does the customer specify or is that up to the customer to install? Our rings may be adapted by the end customer for their specific needs. Our rings are smooth from end to end and not vehicle specific.